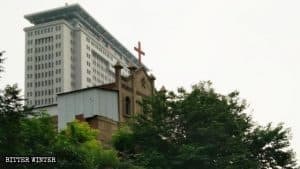 Authorities in this city of Guangdong Province have shut down various house churches as part of a well-planned strategy of religious persecution. Bitter Winter recently reported about the decade-long persecution and the ultimate shut down of the popular Bible Reformed Church in Guangdong’s Guangzhou city. 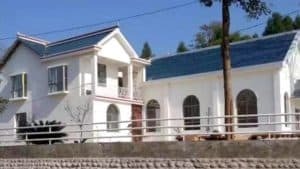 Another house church, the Ronggui Lane Church, too was shut down on October 14, after several years of suppression and harassment. A Chinese Protestant pastor, Samuel Lamb, initially set up the church in his house in Da Ma Zhan in 1950. 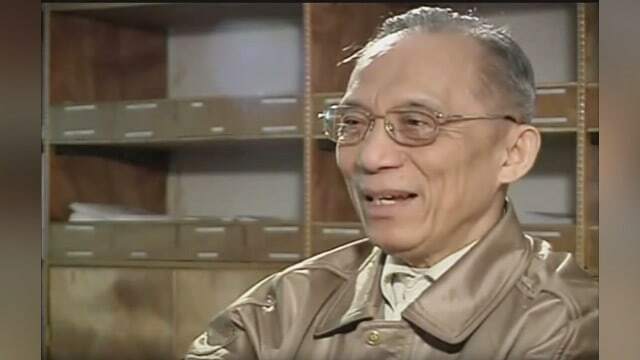 He was imprisoned for more than 20 years (1955–57; 1958–78), and re-opened the Da Ma Zhan Gospel church the next year after his release. 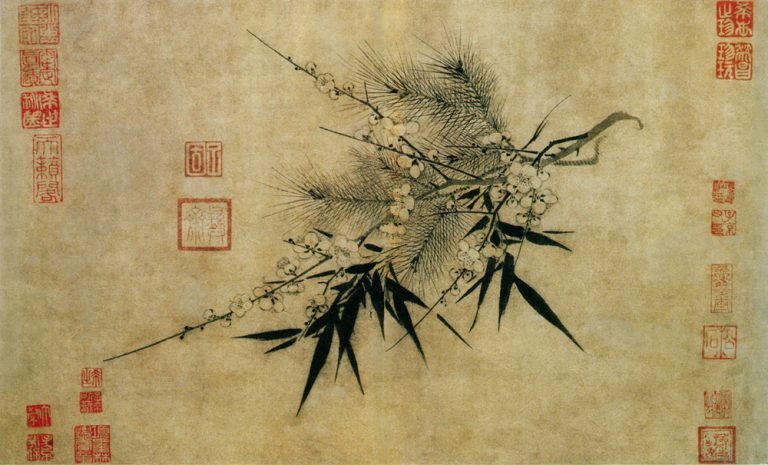 Within a few years, as the church grew, it had several thousand believers and enjoyed a substantial influence in Southern China. However, the authorities constantly harassed Pastor Lamb to join the government-controlled Three-Self Church. 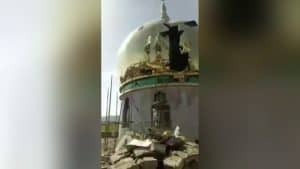 While he continued to fend off their threats and warnings, he had to relocate when the church was closed down in 2000 because of the road expansion. The new address was Ronggui lane. But after 18 years of operation, this venue was shut down this month. According to analysts, authorities in Guangzhou are following the same pattern as was seen in Henan. They started with demolishing the crosses of iconic house churches to create a deterrent for others. After that, they began removing crosses from government-controlled Three-Self churches. It is feared that the same strategy will be used in Guangdong as well. 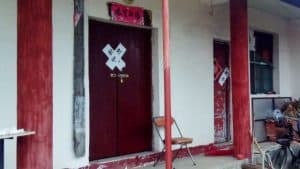 Across the Guangdong Province, two other house churches were shut down in the past few months. 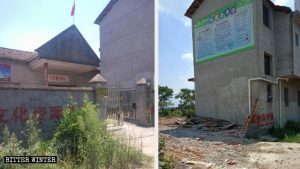 One was the House of David church in Chang’an town of Dongguan city, and the other was a congregation site affiliated with the Guangzhou Guangfu Church. A preacher from Guangzhou revealed that the churches are not only shut down but fined heavily too. The Bible Reformed Church, for instance, paid 50,000 RMB or 7,100 USD. 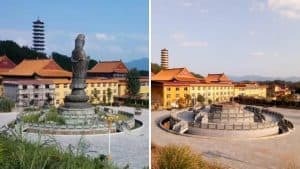 On the other hand, at the House of David Church, the seized donation money and fines totaled to 112,000 RMB (or 16,000 USD). Last edited on October 21, 2018.